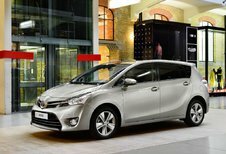 Toyota Verso 1.6 Valvematic Premium 5pl. Toyota Verso 1.6 Valvematic Skyview 5pl. 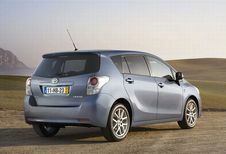 Toyota Verso 1.8 Valvematic Comfort 7pl. 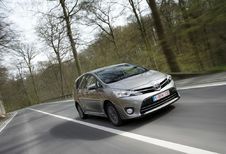 Toyota Verso 1.8 Valvematic Multidrive S Comfort 7pl. 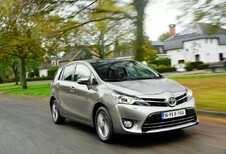 Toyota Verso 1.8 Valvematic Multidrive S Skyview 5pl. 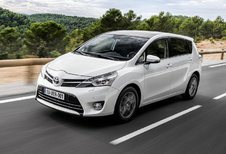 Toyota Verso 1.8 Valvematic Multidrive S Skyview 7pl. 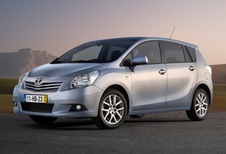 Toyota Verso 1.8 Valvematic Skyview 5pl. Toyota Verso 1.8 Valvematic Skyview 7pl.